Bayonetta and Vanquish fans rejoice! Developer Platinum Games has revealed to Japanese gaming magazine Famitsu that they’ve begun work on their fifth collaboration with Sega. Titled “Max Anarchy”, this game will be an online action game, and Platinum’s first featuring online play. The Famitsu spread features an interview with producer Atsushi Inaba and screenshots of characters, including Madworld protagonist Jack, fighting with “chainsaws and torches”, according to Joystiq. 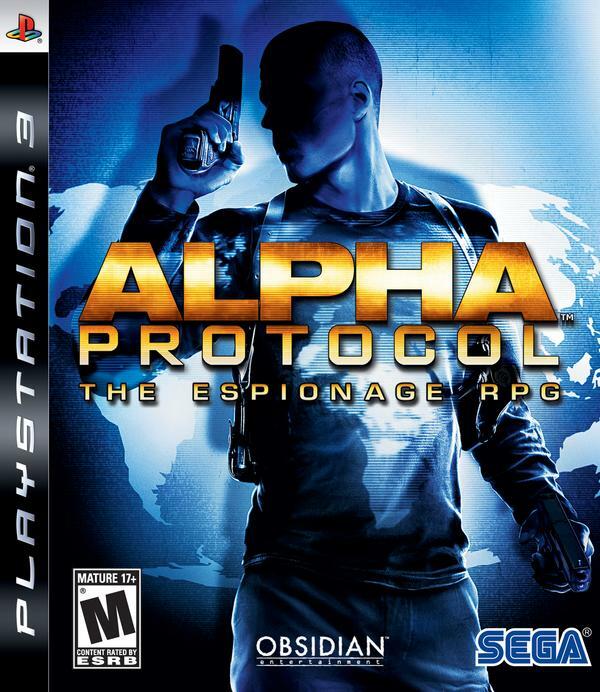 Planning to go get your copy of the so-called “Spy-RPG” “Alpha Protocol” today? You might wanna re-think that decision after hearing this. “AP” hasn’t been received particularly well by the media – The game has a Metacritic score of 67, for example. Scores and ratings aside, you know a game is bad when its creators are trying to distance themselves from the project. One review in particular, though, is worthy of special attention: In response to a particularly bad review from Joystiq, an anonymous poster alleging to be a member of the game’s development team slammed the game’s producers, claiming that the game shouldn’t have ever been released. Sega broke the bad news to Sonic fans today that the nostalgia-inducing downloadable “Sonic 4: Volume 1” has been pushed from its fast-approaching “summer” release to some time in “Late 2010”. 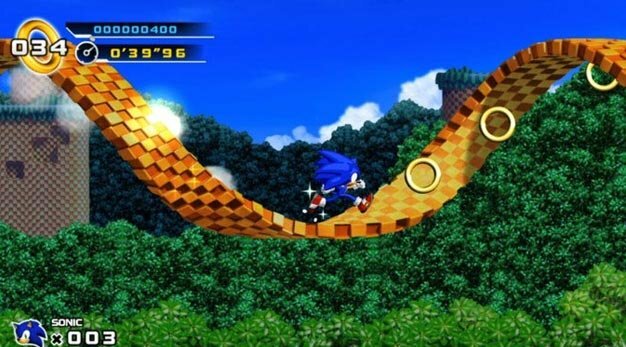 Sega said that the development team needs more time to “tune, balance, and maintain the kind of polish” and an “unrivaled classic Sonic feel.” So far it looks like Sega has taken a lot of time to make sure fans of the series feel a rush of nostalgia when they play this new game – if they need a little extra time, it looks like it could be worth the wait. UPDATE: Sega also released a trailer. Gameplay in Splash Hill Zone. 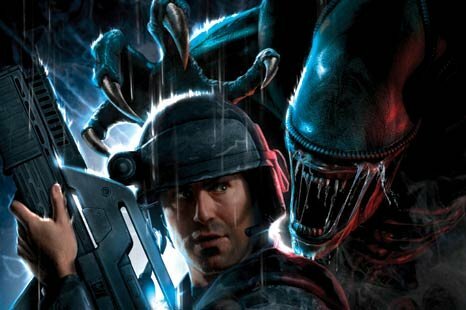 Apparently, Sega, who is also producing this game, put “Colonial Marines” on hold, choosing to focus on getting the new AvP game onto shelves. 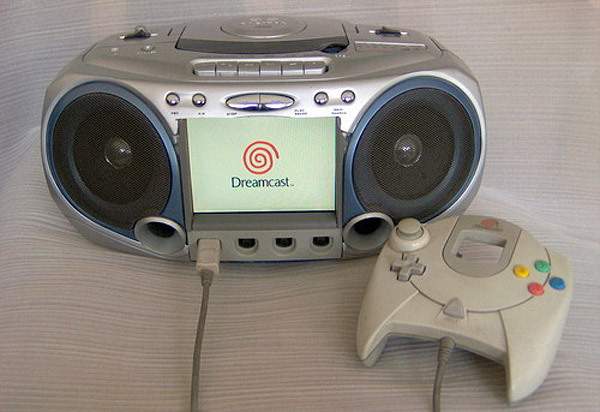 It was at that time that Gearbox began working on “Borderlands”. Pitchford also attributed the delay on the game on his firms new success: “Borderlands took over Gearbox,” Pitchford said in the interview, “We had so much fun working on that and when we finished we wanted to carry on. And the DLC — we’ve launched two so far and there’s a third to come which take us to a new level in every way.” It’s understandable; the studio, and Pitchford, have become sort of overnight celebrities in the gaming world. But now, it’s back to reality. Not very much is actually known about Aliens: Colonial Marines. It’s a squad-based shooter where players step into the role of an alien-killing military outfit. Hopefully Pitchford and Co. will make enough progress to show off at E3 in June. 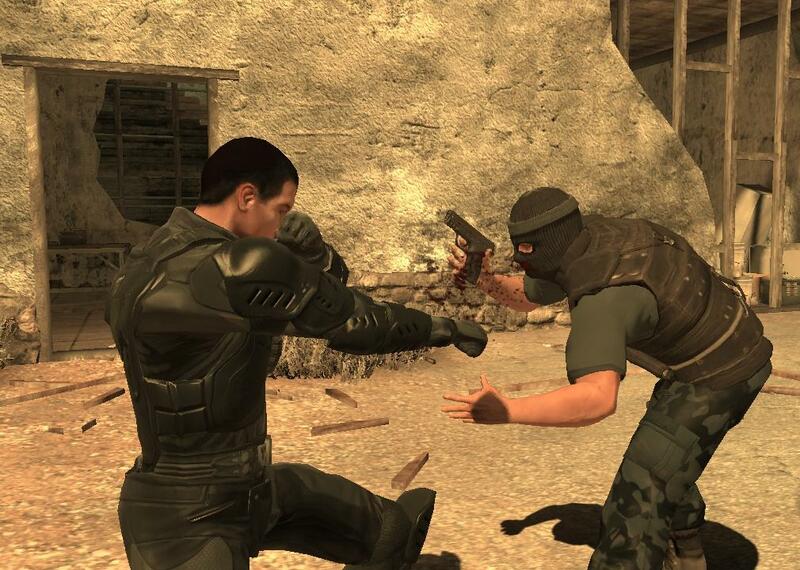 After multiple delays, Sega and Obsidian Entertainment have announced that Spy RPG “Alpha Protocol” will land on store shelves on June 1’st. The game was supposed to come out last February, but was pushed back to October, and then again to “Spring 2010”, without any explanation. As a result, many are reasonably skeptical of the so-called firm date. Also contributing to the skepticism is the lack of information about the game. Alpha Protocol will supposedly be a stealth-adventure game in the vein of Metal Gear Solid or Splinter Cell that features “RPG Elements”. The delays could stem from the fact that stealth and adventure games are departure from the developer’s comfort zone: As a developer, Obsidian is known exclusively for it’s RPGs, including “Star Wars: Knights of the Old Republic 2” and “Neverwinter Nights 2”. In other words, don’t think that you anything about what this game will be like or if it will be good; there is absolutely no way to tell. After Alpha Protocol, Obsidian’s will presumably dive head-first into the next entry in the “Fallout” series, “New Vegas”.